Every year I take a break from being a Manchester wedding photographer and head up in th’hills to go to Haworth in Yorkshire. 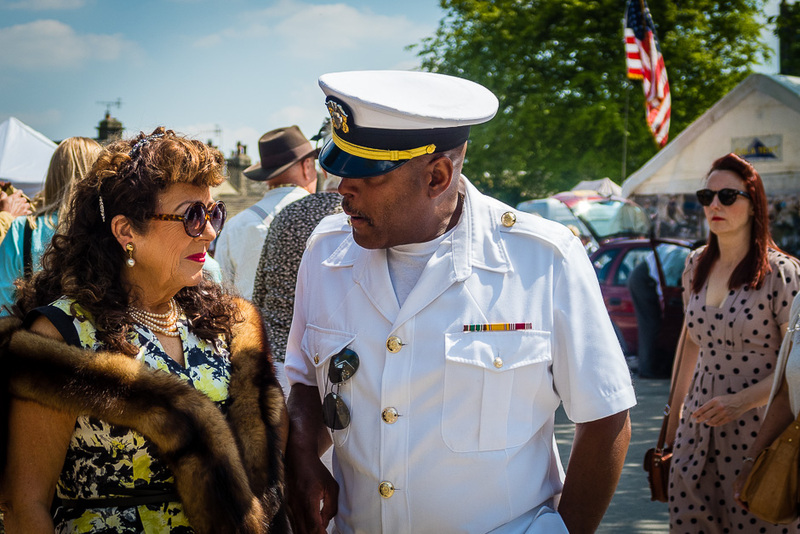 Every May, one of the biggest and best 1940’s weekends takes place. People travel from all over the country and even from abroad to take part. I have said it before and I’ll say it again, the attention to detail that most of the attendees put into their outfits in staggering, right down to the jewellery, shoes and make up, it really does make the Haworth 1940’s weekend the very best there is of this type of event. It’s like a giant theatre, people are not just playing the part but living the part, even if it is for just one weekend. This was my first year here without taking my trusty Nikon D750 DSLR. I decided to travel light and use my Canon G7X. I think it did a pretty decent job. One of my favourite parts of Haworth 1940’s weekend is having a good look around the cars and trucks that turn up. To keep these vehicles in this condition takes some real dedication so hats off to all the owners of these old classics. Down at the bandstand in the park, it was packed with those able to strut their stuff and strut their stuff they certainly did. All these shots are unposed and in the same style as my wedding photography, you’ll find no awkward poses or fake smiles. 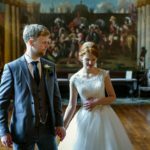 So if you’d like the same type of photography for your wedding day, why not get in touch and see if I’m available on your date? 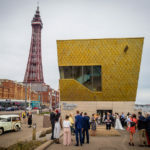 And if you are planning a themed wedding then I really would bite your arm off to be asked to photograph it. I’m not sure this lady was getting married for real, but she really got in the swing of things and looked fantastic. 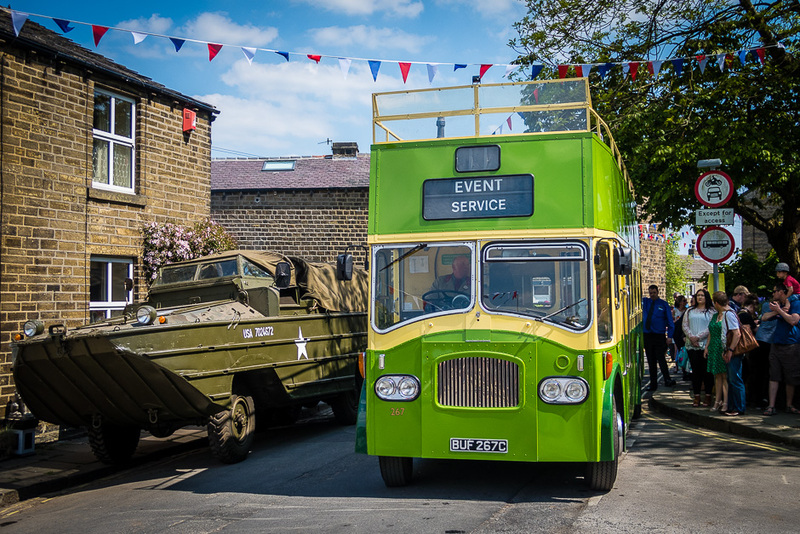 I hope you’ve enjoyed looking at these 2018 Haworth 1940’s Weekend photographs. If you’d like to see some more of my work from this 1940’s event then check out the previous years photos below.